Step right up ladies & gentlemen, boys & girls. Guaranteed fun, without the smell of present laying pachyderms. 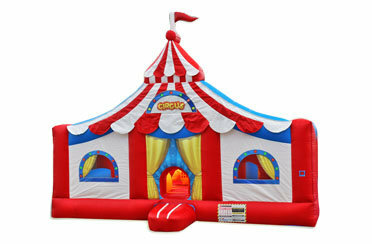 The circus may be closing its door for good, but you still have a chance to make your child the ring master. This big top is sure to be a crowd pleaser, so grab your siamese twins, beared ladies and wolf boys before this sideshow leaves town.